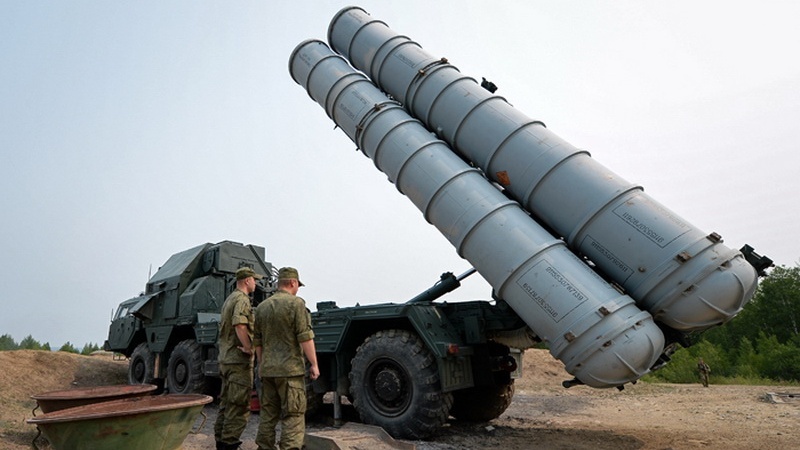 Russian Foreign Minister Sergei Lavrov says his country has already started delivering the S-300 surface-to-air missile defense system to Syria as part of its efforts to ensure the safety of Russian forces in the Arab country. “The delivery has been started already. And as President [Vladimir] Putin said, after that incident […] the measures which we will take will be devoted to ensure 100 percent safety and security of our men in Syria,” said Lavrov at a press conference following his speech at the UN General Assembly on Friday in New York. By “incident,” Lavrov meant the recent downing of a Russian aircraft by the Syrian air defenses, which both Moscow and Damascus blame on the Israeli regime’s fighter jets. Israeli fighter jets attacking Syrian military posts misled the country’s air defenses into shooting down the Russian Ilyushin Il-20 reconnaissance plane on September 17, killing all 15 passengers onboard. Addressing the same press conference on Friday, Lavrov referred to his country’s recent agreement with Turkey over the northern province of Idlib, where both anti-government militants and Takfiri terrorists are living, and said Moscow won’t let terrorists use Idlib as a safe passage to run away. Based on the deal, Ankara has agreed to separate the armed opposition from radicals and extremists who belong to groups branded as terrorists by the United Nations. “There is talk that they will be sent off to other hotspots, for example Afghanistan,” Lavrov said, slamming the decision as unacceptable and vowing not to let that happen. The Russian diplomat underlined that the terrorists have to be eliminated or there has to be a judicial process to punish them.